MAC's Brunette Blonde Redhead collection is finally out in the UK and I got to check it out last weekend. The products were basic and would be good for everyday wear. However, since the products WERE basic, I only walked out with one item. Strawberry Blonde lipglass. It's so pretty! 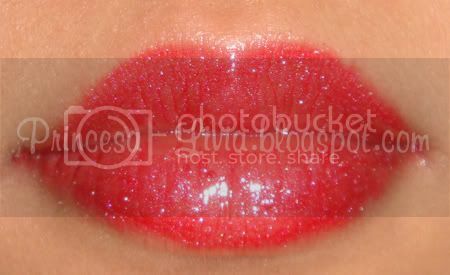 Really sparkly - the perfect strawberry red! I'm still contemplating getting B-babe lipstick and Femme-fi eyeshadow, though. Maybe this weekend? Is your natural lips non pigmented or did U use any lip concealer/base? All the reds and corals look good on you. I've tried this and coral polyp, both turns out diff on me. Although, I tried them with concealer, but still the strawberry blonde turns more plummy than red. Ughhh. I have naturally mauve lips, it sux. 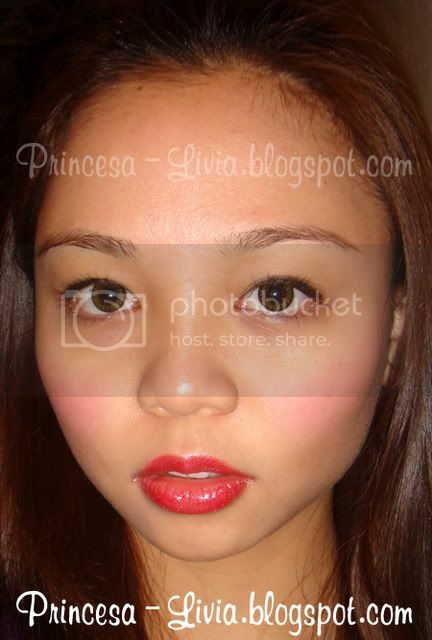 Do U have any recommendation for a nice red lipstick that suits Asian skintone, NC 35? Thank U.
Hi! these are on my natural lips without any base. I would say my lips are light to medium-pigmented with a reddish tint so which may be why corals and reds look their colour on me. My pics are taken with a flash so the lighting's enough - did you base your judgement under good lighting conditions? 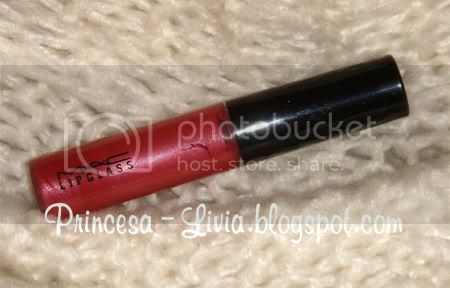 Most of my reds are LE, and my fave would be Port Red from MAC's Naughty Nauticals collection - its a yellow toned red that fits my nc skin tone.